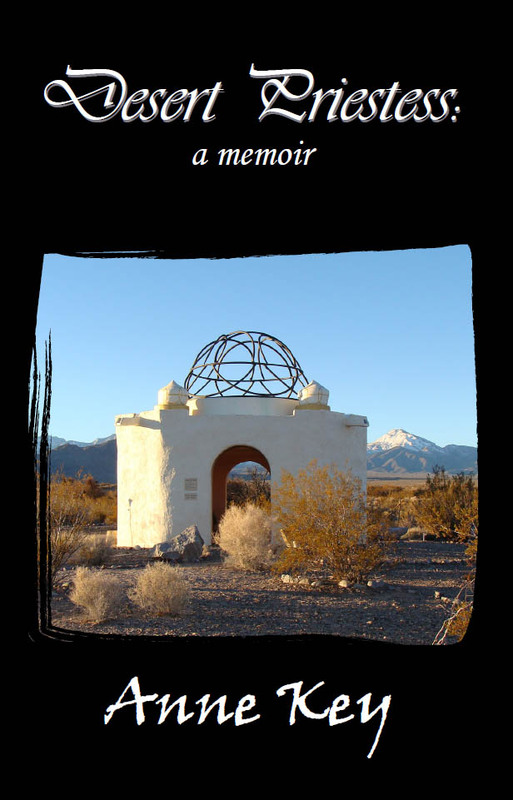 Visit a temple in the Nevada desert and live vicariously through Dr. Anne Key as she shares her experience of living as a twenty-first-century priestess. 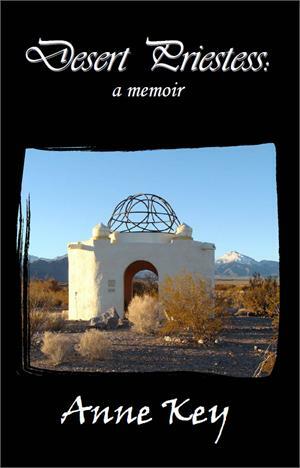 In this memoir, she shares her journey as priestess of the Temple of Goddess Spirituality Dedicated to Sekhmet, from the exhilaration she felt upon discovering Sekhmet’s powerful presence in an unlikely location to the uncertainties she mastered in order to become a respected temple leader. You’ll laugh, you’ll cry, but most of all you’ll be insipired by Anne’s real account of spiritual growth—and be inspired to seek your own. "...raw and expressive and so interesting...I loved it!" --Vicki Noble, author of The Double Goddess: Women Sharing Power and The Motherpeace Tarot. --Barbara Ardinger, Ph.D. author of Pagan Every Day, Finding New Goddesses, and Goddess Meditations. --Ana Castillo, author of Goddess of the Americas/La Diosa de las Américas and The Guardians. --Michael York, author of Pagan Theology: Paganism as a World Religion.